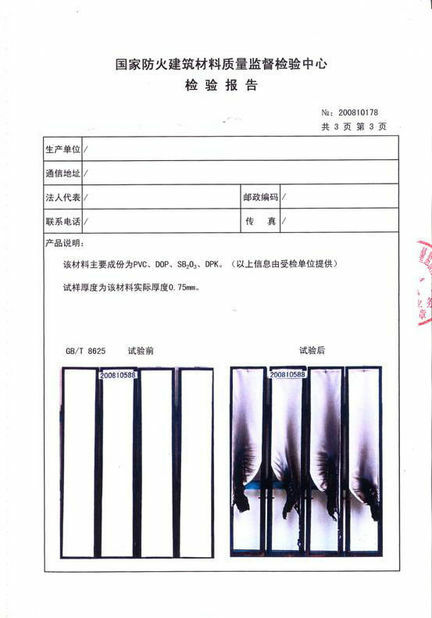 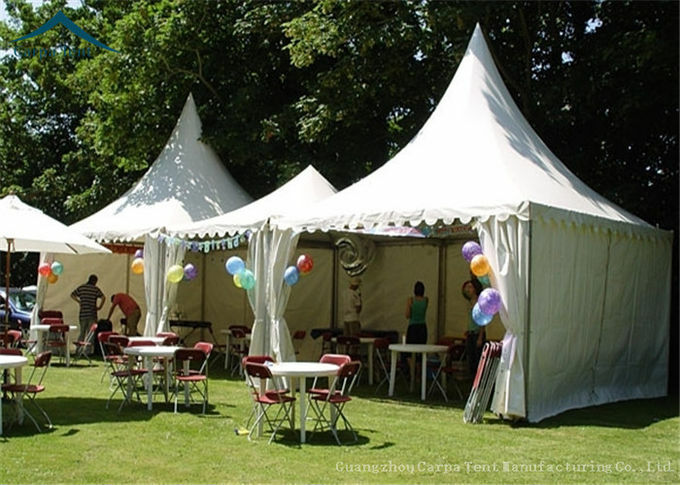 used for trade shows, golf events, festivals, exhibitions, shop space, marketing point, etc. 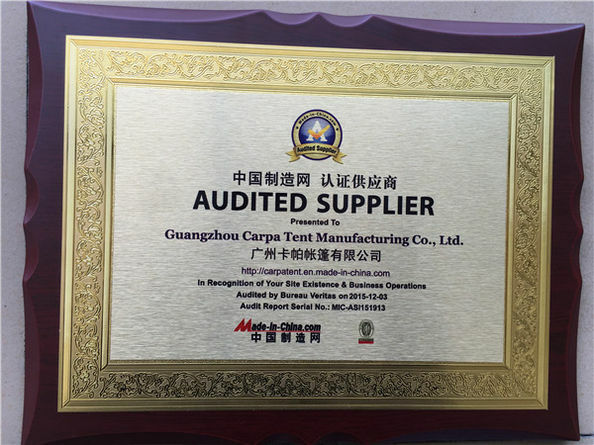 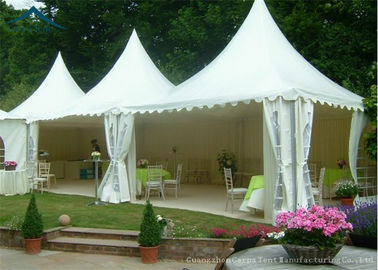 tent is available in 8m x 8m, and 10m x 10m standard sizes. 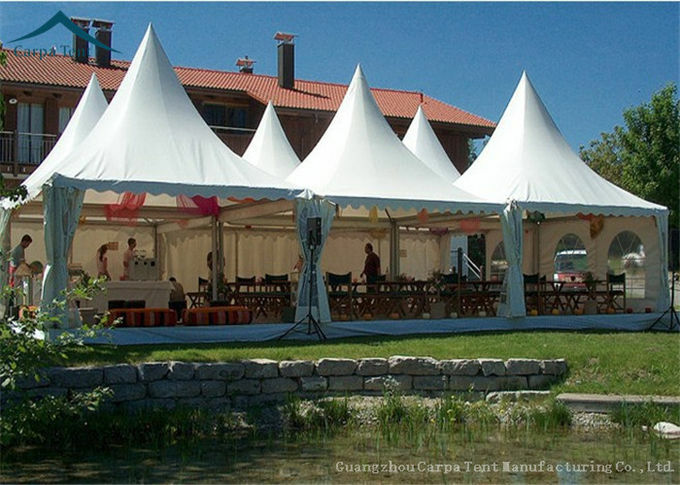 Please contact us if you urgently need to know White Pagoda tents information and price.